Cake will always be a firm favourite chez Fallon and this delicious almond cake is the latest addition to my (limited) repertoire. My friend had a 'countries stereotypes' fancy party for her birthday a few weeks ago and I went as Spain so took along this (supposedly) Spanish cake as my contribution- along with the ingredients for this lethal, yet delicious, pomelo fizz. I'm not 100% sure this cake came out as it was supposed to as I found this recipe quite confusing but we muddled through and we rewarded by a light and zesty sponge which went down a treat with everyone, even with people who don't like almonds! Preheat your oven to 180°C. Grease the bottom and sides on a 9" x 13" pan with butter. Add some flour and tap it around the pan. Tip out the excess and line the bottom of the pan with parchment paper. Break the eggs into a bowl and add the sugar. Whisk until the mixture is thick and foamy which will probably take around 5 minutes. Mix in the ground almonds and the cinnamon. Finely grate the lemon zest and stir into the dry ingredients.Fold the mixture carefully to get as much air as possible into the mixture. 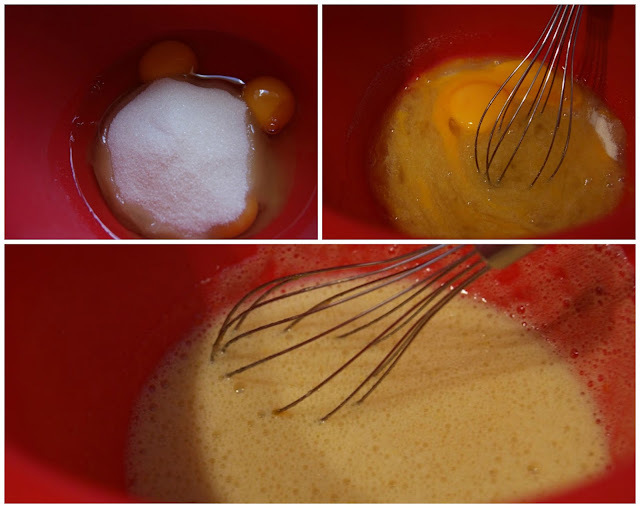 Stop mixing when the batter is smooth and be careful not to overmix it. Pour the cake mixture into the pan. Bake in the oven for around 15 minutes, or until evenly risen and golden. Remove from the oven and let cool in the pan. Remove the cake from the pan by lifting the parchment paper and cut into portions. Our pizza slice was really useful for doing this, although I still can't portion things evenly! Sprinkle icing sugar over the top once cooled. Serve with a glass of sangria and enjoy! 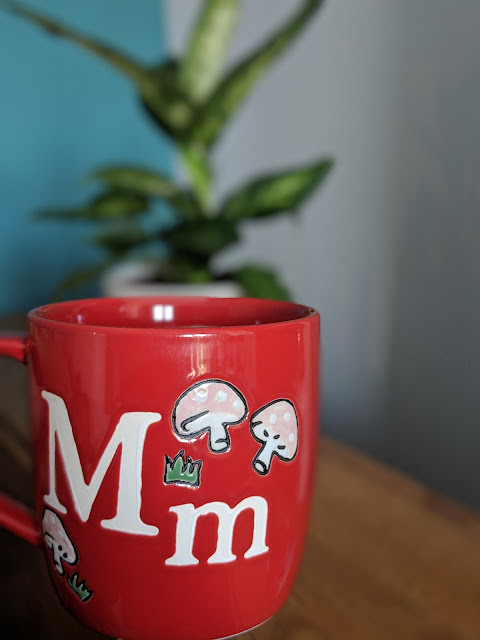 Drinking a cuppa and you know what's missing? A slice of this. Wow! It sounds so tasty.